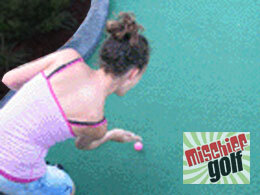 Mischief Golf makes for great silly fun. You'll be laughing and smiling at every person's new challenge with no two games alike. Mischief Golf is a FREE FEATURE with no additonal charge, it's just part of Glow Golf's every day low price. 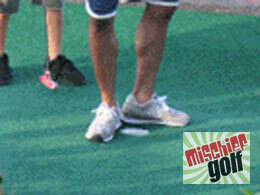 Come check out Mischief Golf at the Family Fun Center XL today. 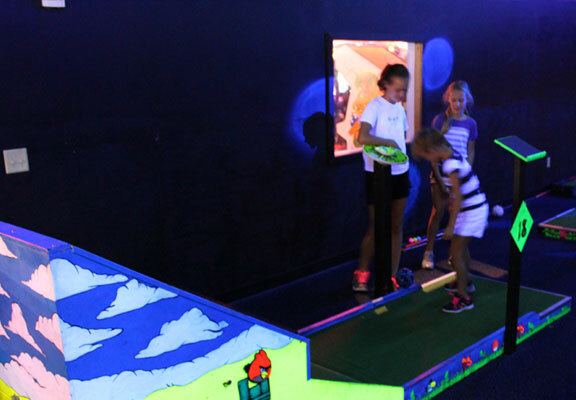 The Family Fun Center XL is proud to offer Omaha's ONLY Indoor Mini Golf Course. 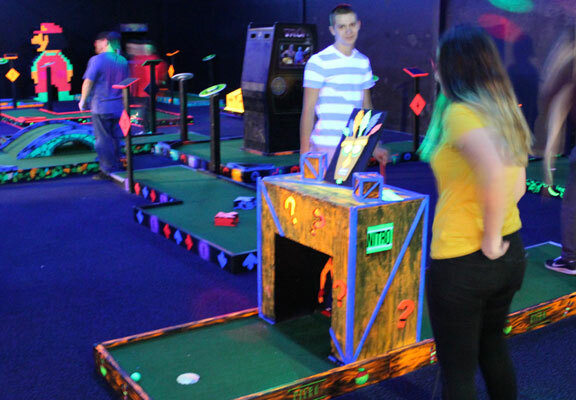 Our Glow Golf is a blacklight putt putt miniature golf course themed to the greatest Arcade Heroes of all time. It is the coolest thing to hit the mini golf Omaha course scene in years and you are going to love it. Every hole is themed to a different videogame hero or heroine through time. You'll find all your favorites like Pacman, Mario, Link and much more! Play the standard game of miniature golf, or try out the optional Mischief Golf for even more fun! 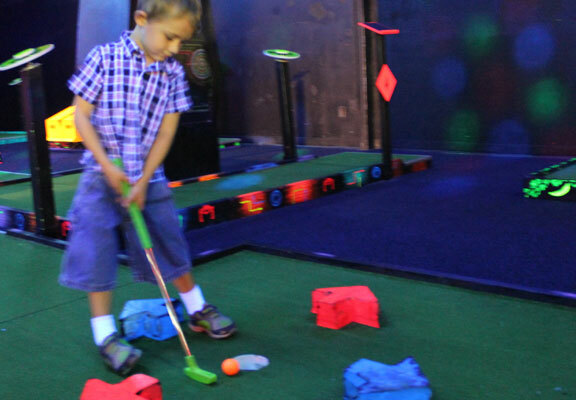 This is going to be a mini-golf experience unlike anything you've had before on a miniature golf course in Omaha! Keywords: Putt Putt, Mini Golf Omaha, Mini Golf, Miniature Golf Omaha, Mini-Golf Omaha, Putt Putt Omaha, Put Put, Putt Putt Golf Omaha.